Things are a little hectic over here at Nu Bride HQ as we count down the days to our very first wedding show on 5-6 April 2019! Nu Bride The Wedding Show is the UK’s first wedding show dedicated to wedding diversity and the modern millennial couple. Sponsored by Camden House and Patchwork and featuring show partners Brides do Good . It will feature everything couples need to plan their big day and ever after. I can’t wait to reveal what we have been up to. One of the most exciting parts about putting the show together has been hand-picking the suppliers who will be exhibiting their wares and services. Each of these businesses brings something really special to the table, and they are all committed to diversity and equality. In short, they’re just the kind of people you want behind you on your wedding day! 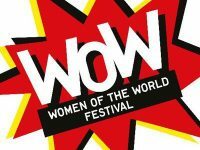 In this post and two more to follow, I’m thrilled to introduce you to each one of them and give you a little taste of what you can expect from them on the day. Let’s do this! 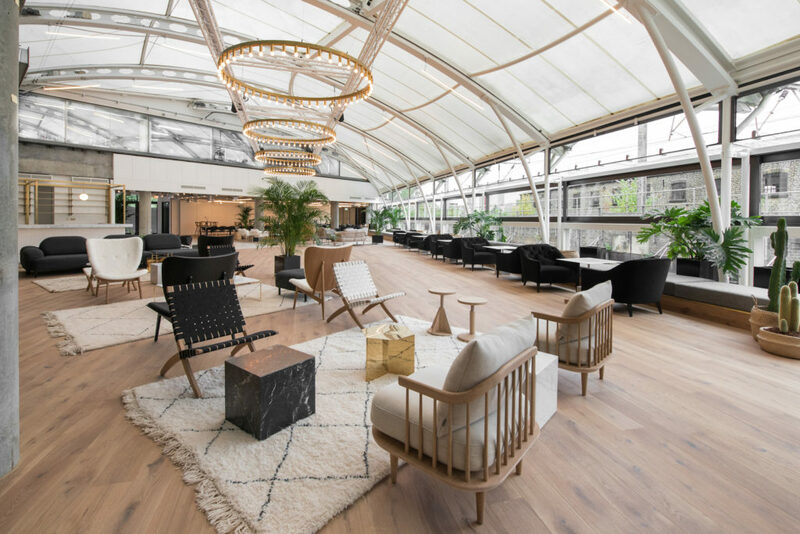 Why we love them: This innovative design studio has been featured many times here on Nu Bride, both in our real weddings, as a Nu Bride Ambassador and guest expert. With twelve years of crafting exquisite wedding and event stationery, founder and Creative Director Vaishali Shah and her team pride themselves on providing a truly bespoke and personalised service from concept to completion. What does diversity mean to you? Cultural diversity for me is everything – it’s the family I live in, and the world we all live in, and it’s at the very heart of the work I do. 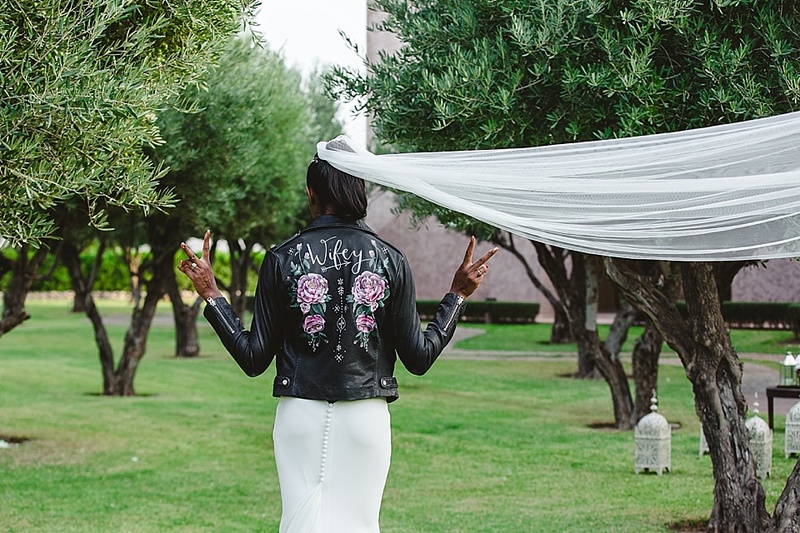 Where possible, I look to work with, collaborate with, recommend, and support brands that are aligned with me in their focus on inclusivity and quality – and being an ambassador for Nu Bride for me really embodies that. I want to be part of Nu Bride The Wedding Show because… I believe it is important to celebrate diversity. For me it is all about adding value, really understanding a couple and what they want to achieve – which is why I don’t sell any of my stationery online, as I think it’s key for me to meet my couples and get to know their story as much as I can. For that reason, wedding shows are important, as I can meet couples directly. 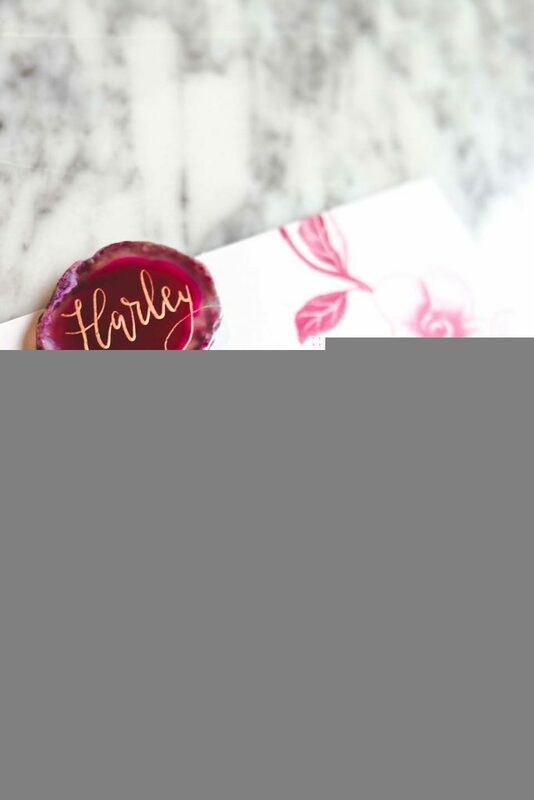 Using my twelve years of experience, I assist them through the journey – for example, with wording, timings, hand-finishing touches (wax seals, lined envelopes, etc.). We have strong expertise and experience in designing stationery for multicultural weddings, Asian weddings and culturally diverse weddings. I spend time exploring and understanding which elements are important to both families, so we can be sensitive to, and mindful of, the values on both sides – and in so doing, being culturally aware. Ananya means “without equal” in Sanskrit, and I deliberately chose that name for the business because that is, in essence, my mission – stationery that is unique and distinctly individual. Top tip: Maybe we’re biased by our love for letters and cards – but here at Ananya we truly believe that the secret to happy and healthy relationships is communication. Whether you’ve been together for a few months or a few decades, it’s all about being open and honest about your feelings, your thoughts, and your dreams. While spending a lifetime together it’s inevitable to battle against some obstacles along the way, and letting each other know what support you need, and what you can give, will keep you growing stronger and more in tune with one another. 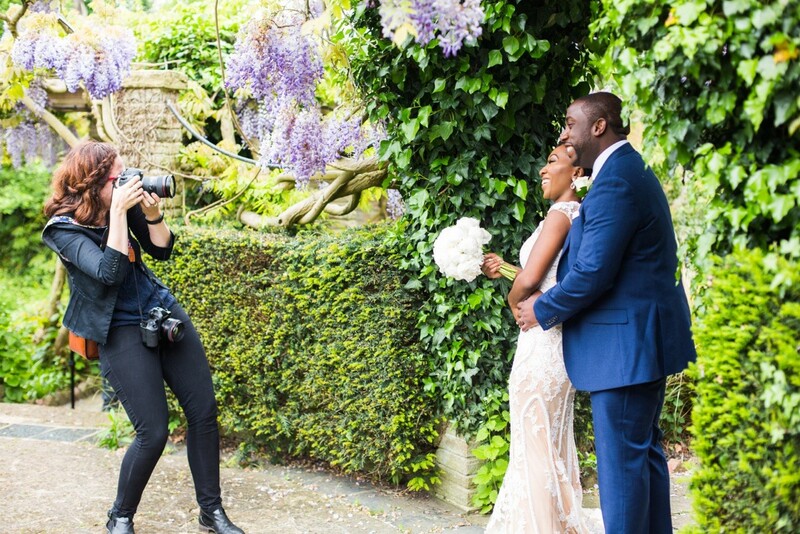 Why we love them: Anesta is the kind of photographer who immediately feels like part of the family and puts everyone at ease. 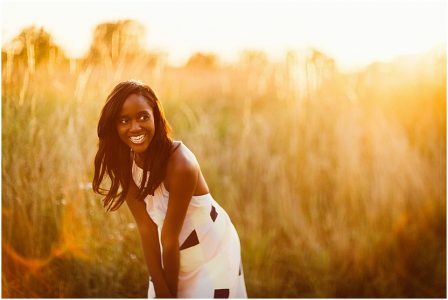 She is passionate about capturing weddings in a way that is unobtrusive, honest and fun, and that blends creativity with formality. Her ethos and portfolio is delicious and featuring her work on Nu Bride is always such a pleasure! What does diversity mean to you? To me, diversity is about valuing difference. It’s about recognising, nurturing, respecting and celebrating all things that make us unique. I want to be part of Nu Bride The Wedding Show because… Put in the simplest terms, I want to be a part of the Nu Bride Wedding Show because I would be proud to stand beside my industry peers who feel the same in their desire to value difference. For me, this opportunity is more than just turning up. There is a real opportunity to positively influence and push the boundaries on celebrating diversity in the wedding industry. Top tip: Give each other time. Go on that date night. Put down your phone and listen with both ears. Share your wins and your worries. Eat breakfast together. Step out of your comfort zone once in a while to try each others’ interests. Laugh out loud together. This is not about spending every waking minute together, it is about remembering that life can be too short and we can’t turn back the clock. Shared time brings us closer, so make it count! Never stop making memories together. 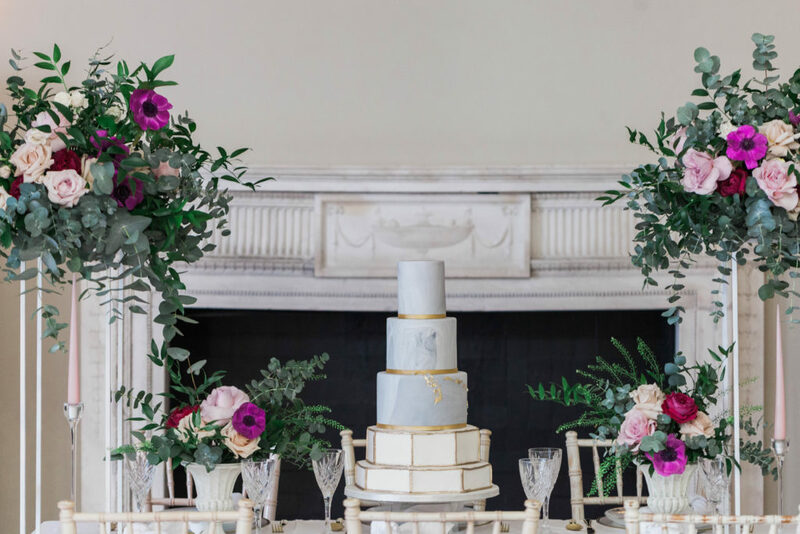 Why we love them: New to the wedding industry, this brand new bespoke wedding and event planning and styling company based in London have a passion for beautiful weddings and put their heart and soul into every celebration! Headed up by Assumpta who is also an incredible spoken word artist and writer and also provides custom poem and vow writing services to her clients. 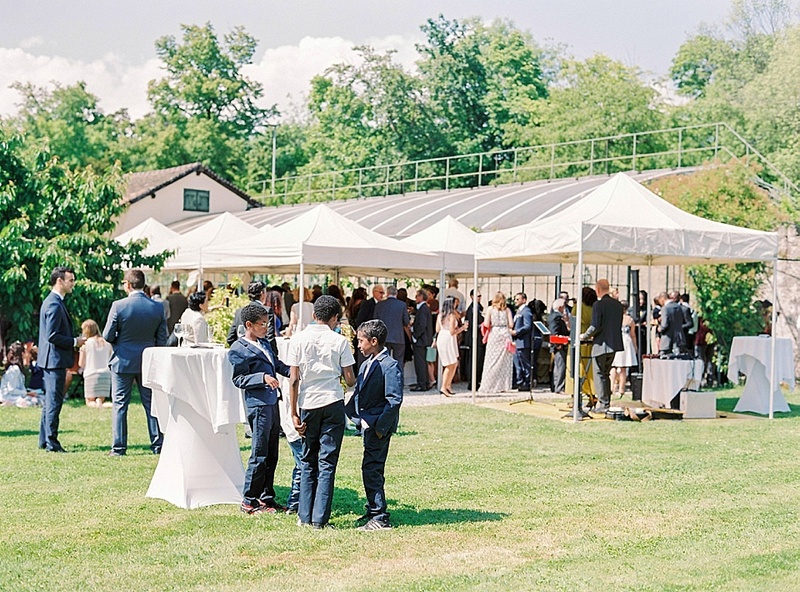 We love their philosophy: using life-changing events to change lives, using events. 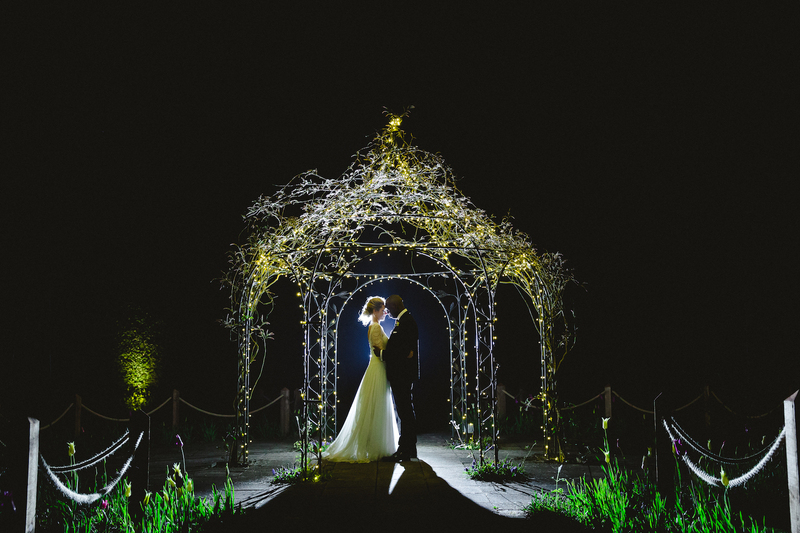 They produce creative, luxe, detail-focused weddings and events throughout the UK for discerning clients, and are dedicated to helping you celebrate your day, your way. 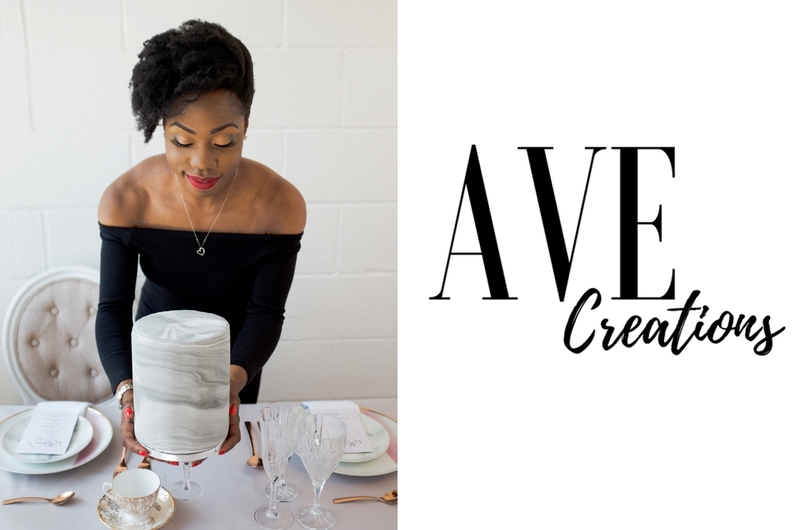 They also specialise in diverse, inclusive weddings, and whether that be cohesively showcasing and celebrating completely different tribes, cultures or religions, AVE Creations will produce a wedding or event that is unique to you. What does diversity mean to you? It means acknowledging our differences and celebrating our uniqueness without ifs, ands or buts. It means seeing colour, disability or sexuality and extolling, not hiding nor ignoring it. To me, diversity shouldn’t be an optional luxury, it should be a compulsory necessity. I want to be part of Nu Bride The Wedding Show because… Because I want to be part of a change that I think is LONG overdue. I don’t want future brides and grooms to still be experiencing the same things I and countless others have. Top tip: My top tip for a happy and healthy marriage is to always communicate and do everything with love. Communication keeps you close, cohesive and strong while love – an action word, not just a feeling – makes you more understanding, patient and forgiving. Keep those two at the forefront of your minds and I believe your marriage can last a lifetime. 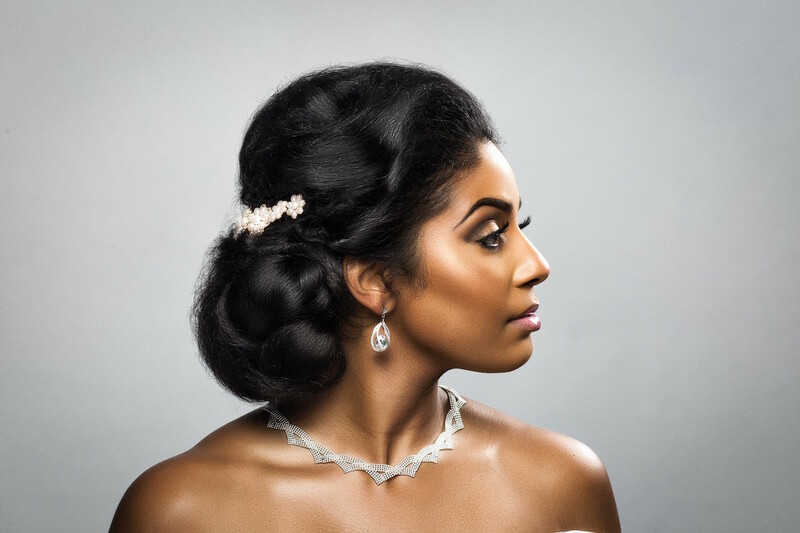 Why we love them: AVOS Hair are one of very few brands who we turn to for hair styling advice here at Nu Bride! Why because they cater to EVERY SINGLE HAIR TYPE. 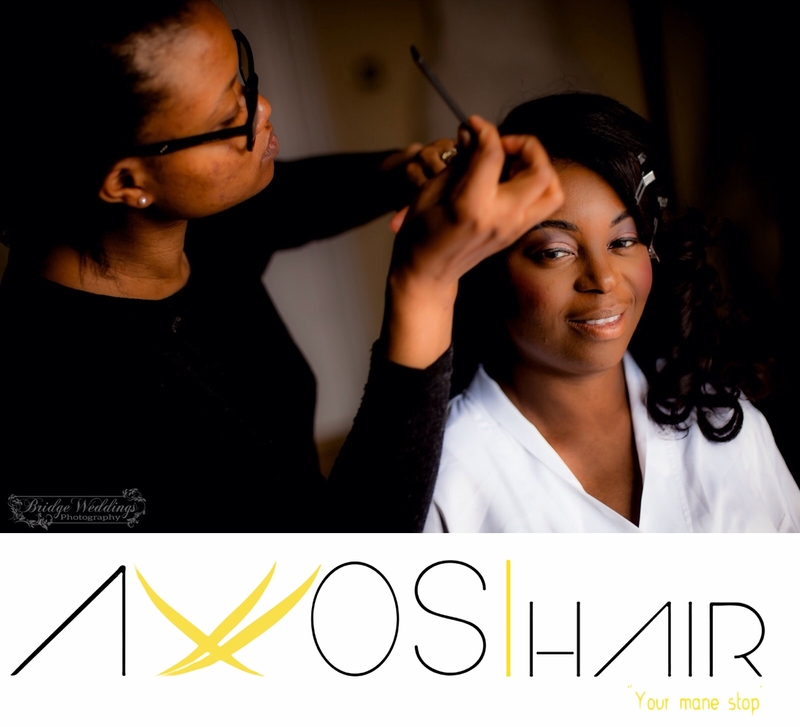 They have an elegant way of bringing sophistication and class to wedding hair styling. Their passion, commitment and great service has them much in demand! Bunmi, the founder and creative director, has a breadth of knowledge in working with all hair types, having been in the industry for over thirteen years. What does diversity mean to you? For us, it’s about compassion and being accessible to all. It’s the willingness to step outside of your comfort zone, consciously making the effort to make oneself available. 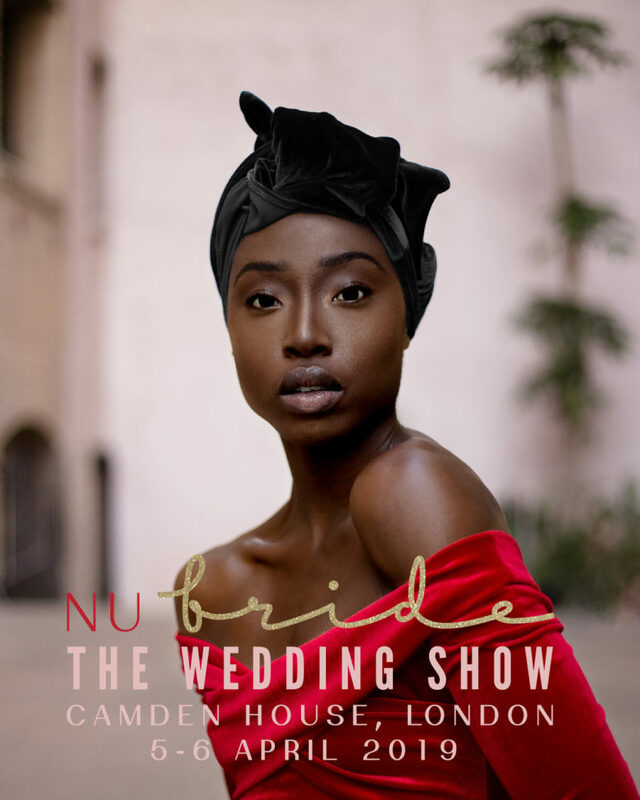 We want to be part of Nu Bride The Wedding Show because… It comes naturally to us to be part of working with an ethically minded company and we are positive that the wedding show will be a great reflection of what society requires presently – compassion and inclusion. Top tip: Live by your own rules! They say don’t go to bed angry? I say if going to bed angry means you won’t speak in anger and say hurtful words then go to bed! Always remember to laugh along the way! 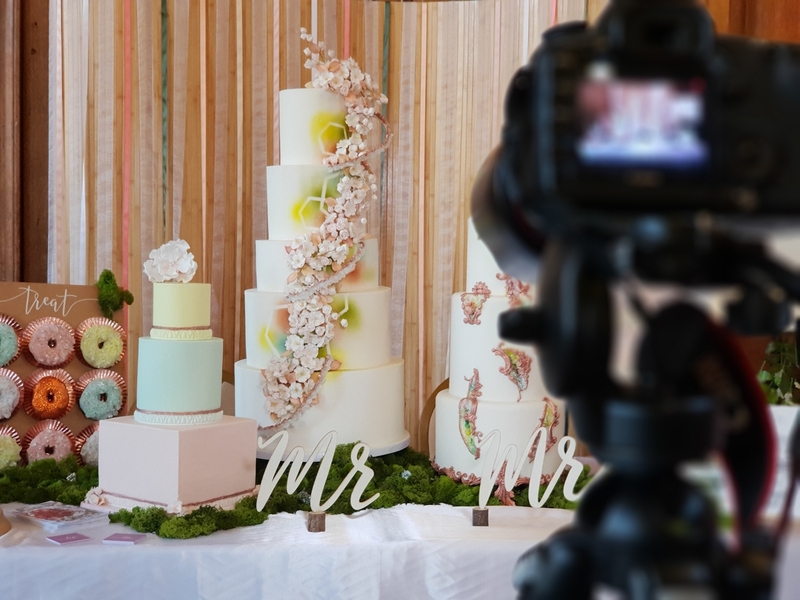 Why we love them: Cake is always a good idea, but when it’s served up with creativity, passion, and attention to detail, it exceeds all expectations! 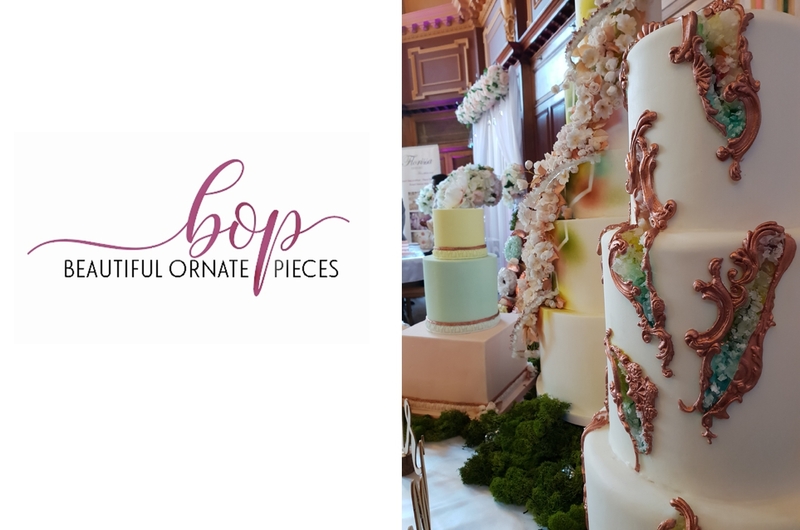 Beautiful Ornate Pieces are a London-based cake company specialising in bespoke wedding cakes, providing you with the ultimate edible experience. It’s run by a husband and wife duo who wholeheartedly believe in uniqueness, creativity and overall scrumptiousness and so use only the finest and freshest ingredients to deliver both on flavour and design whatever your dietary requirements. What does diversity mean to you? There are books, films, even newspaper articles that present themselves as being at the forefront of knowing what diversity is, and often try to shape your opinion. But for the individual, it means so much more. For me it’s my very existence and fight to be different and unique, recognising my strength to stand tall and stand out. Diversity describes the melody of acceptance and respectfully deserved by others and by myself most importantly, and it feels amazing to fully recognise that. 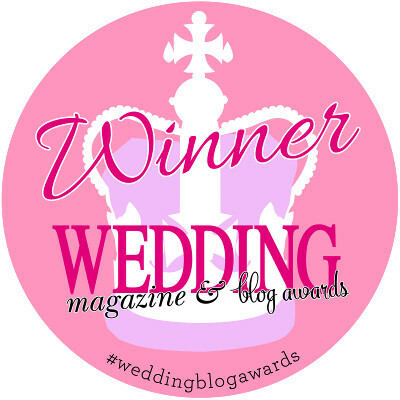 We want to be part of Nu Bride The Wedding Show because… We want to be a part of something that has vision and purpose, because without the two you are blind, heading in a direction that you are not aware of. 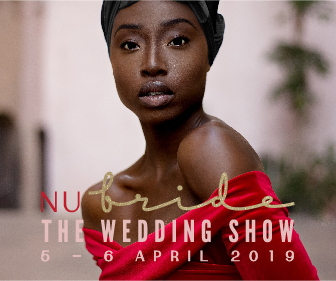 Nu Bride The Wedding Show is the epitome of vision and purpose and we are excited to be part of that journey, immersing ourselves fully into all that the show has to offer to those that attend. Top tip: Remember to always be friends. Build on your friendship, laugh, enjoy each other’s company, make time and invest time in doing something special for the other person. Always be quick to love and slow to anger for when you face those battles, remembering that these moments spent together will be the very plasters that heal the wounds received later on your journey. Why we love them: Look at that infectious smile. I always look forward to sharing a Becky Bailey wedding on Nu Bride, because they’re full of fun, laughter, emotion, and personality! 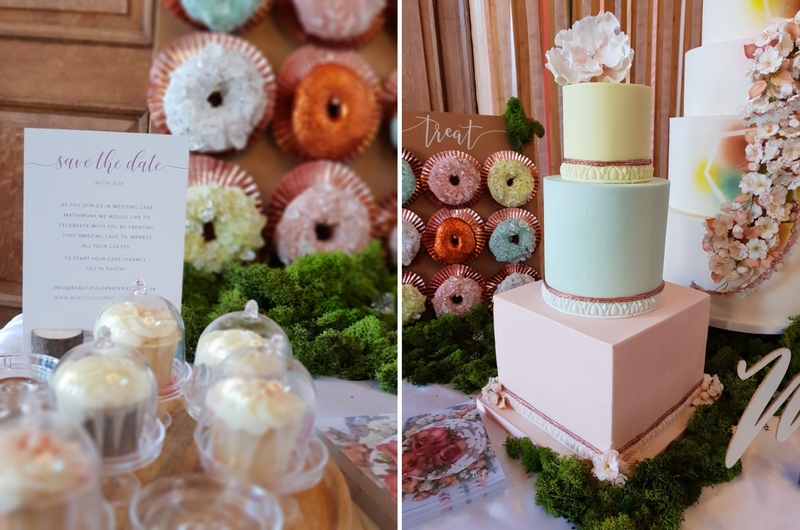 Becky has a knack for capturing the joy and excitement of the occasion along with the special details and the result is images that are informal, natural, fresh, and heartfelt. 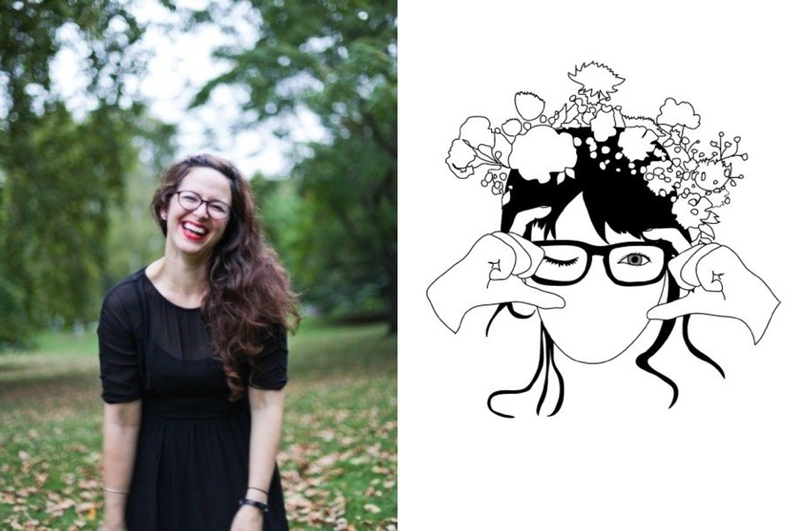 Plus, we’re inspired by Becky’s pride in her Deaf identity, and the way she has been a trailblazer for deaf people in creative industries and is a beautiful visual storyteller. She is also our official show photographer! How very lucky we are to have her with us. What does diversity mean to you? Open-minded equality for all. Difference is part of our humanity and should be embraced and celebrated. It means one love. I want to be part of Nu Bride The Wedding Show because… I love what Nu Bride stands for, empowering and championing diversity. In my work I understand beauty comes in many forms and I want to represent couples authentically and capture the real radiance within every person. To exhibit alongside like-minded people who share these beliefs is very special. Aren’t they bloody gorgeous? Find out more what we will be up to on the 5th and 6th April 2019 at Nu Bride The Wedding Show and reserve your tickets today.